This Voltage Probe can be used to measure the potential in direct-current or alternating-current circuits. In chemistry, physical science, or middle school science classes, the Voltage Probe can be used to measure voltages developed in a variety of electrochemical (voltaic) cells. One Voltage Probe is included with each Vernier LabPro, ULI, or Serial Box Interface, as well as with each TI CBL or CBL 2. 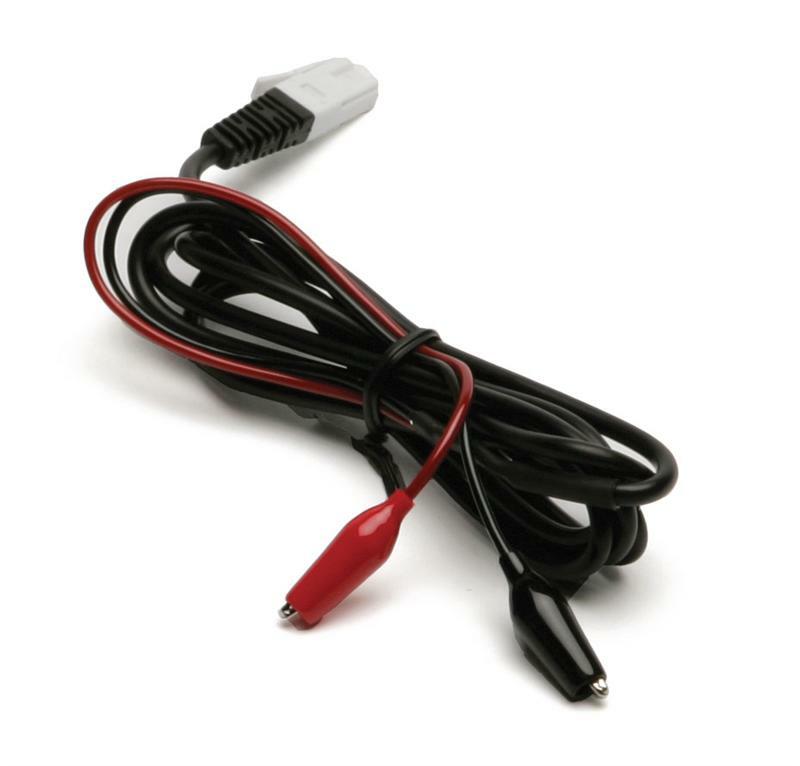 The Voltage Probe requires a compatible interface and software to collect data. Interface and software sold separately.